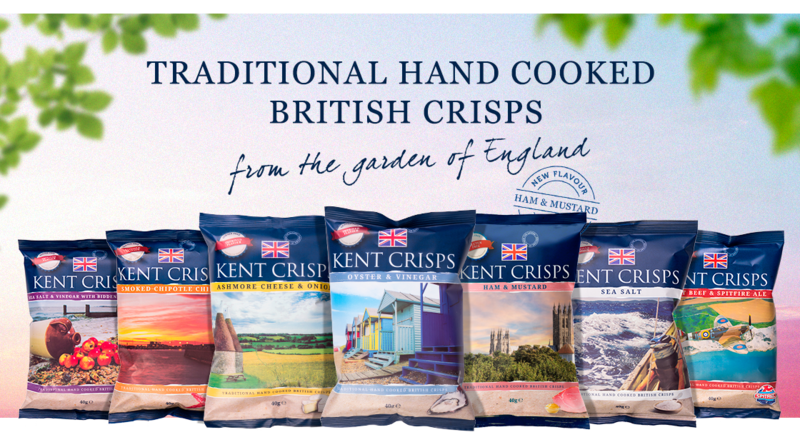 We are on an exciting journey to bring you Britain’s tastiest crisps and we truly believe that Kent Crisps are the best tasting crisps in the country. 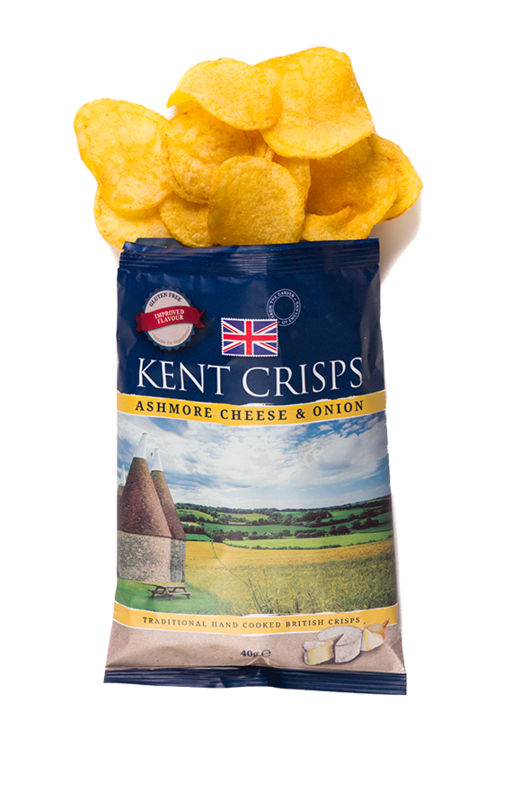 In 2016 we were very proud to have been awarded Food Producer of the Year at the Taste of Kent Awards and our crisps have won over 10 Great Taste Awards, most recently for our Smoked Chipotle Chilli flavour. 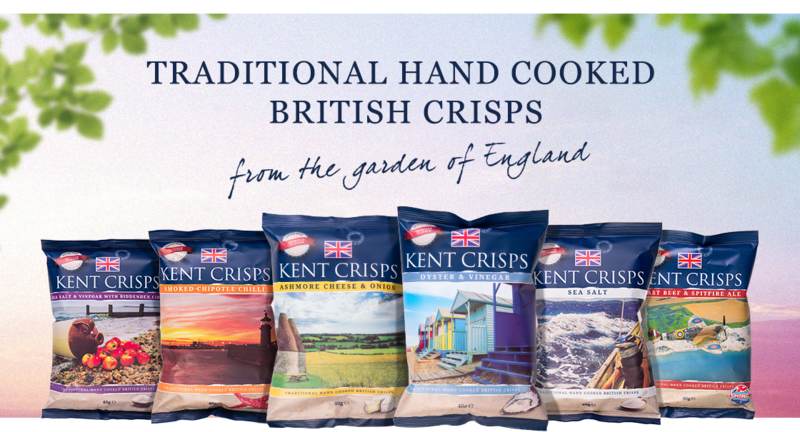 Now in our sixth year since launching, Kent Crisps have become one of the leading names in premium quality British snacks, but our journey is only just beginning. Based in Kent, but going global, we are now available in ten countries around the world with an ever-growing range of flavours. Thank you for visiting our website and we hope you enjoy our range of delicious British crisps. We carefully select, and work closely in partnership with, the best British producers to promote the economy and tourism in the UK. 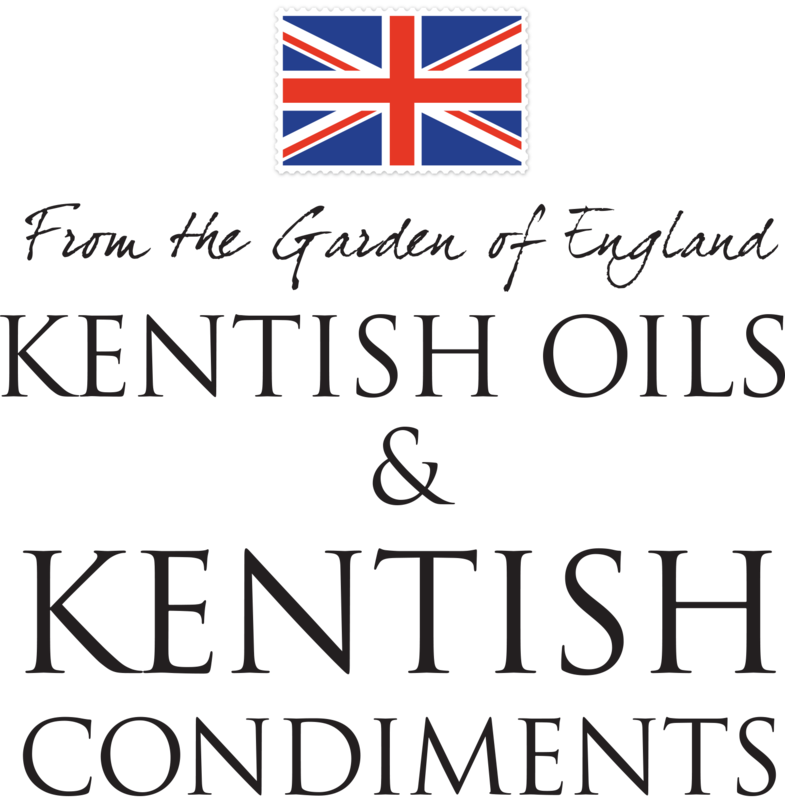 Our signature approach is to bring you some of Kent’s best products and combine these to create flavours we all know and love. Our flavours take you on a journey across the county from Canterbury to Seasalter and Faversham to Biddenden. We have partnered with some of the finest producers across the county, including Cheesemakers of Canterbury with their traditional Ashmore Farmhouse Cheese, Kent Chilli Farm who grow over 50 varieties of chilli as well as some of our favourite drinks producers, Shepherd Neame and Biddenden Vineyards, to name just a few. Our passion lies in being able to collaborate with like-minded businesses who champion Kent, the local countryside and all it has to offer. We’re a small team with big ambitions, who love what we do and we hope you enjoy our crisps! They carefully select the best British producers to work closely in partnership with, and promote the economy and tourism in the UK. Their signature approach to the flavours is to bring you some of Kent’s best products and combine these to create flavours we all know and love. My business is built on passion for British food and drink, sourcing the finest ingredients from across the country to produce a delicious range of hand cooked crisps. 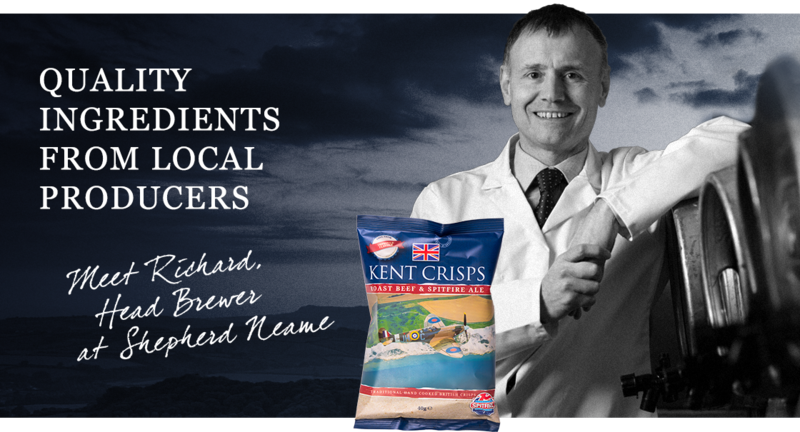 Now in our 6th year since launching, Kent Crisps have become one of the leading names of premium quality British snacks. We are on a very exciting journey to bring you Britain’s tastiest crisps and we truly believe they are! 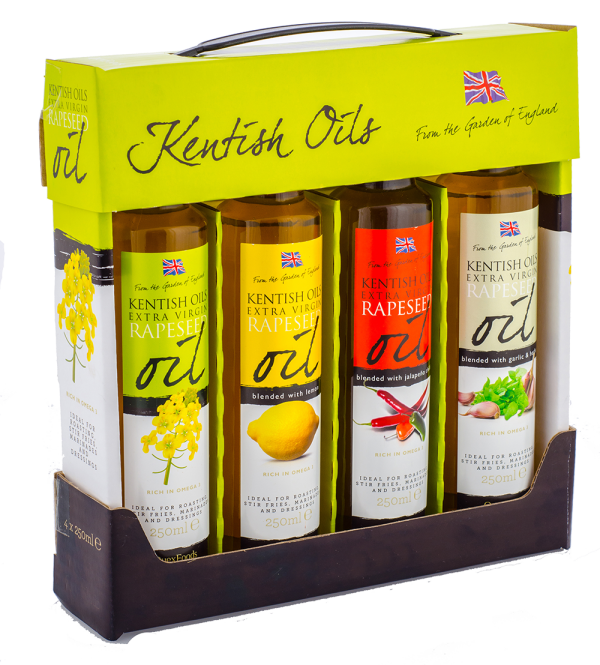 In 2016 we were very proud to be awarded Taste of Kent’s Food Producer of the Year and have won over 10- Great Taste awards for our flavors. 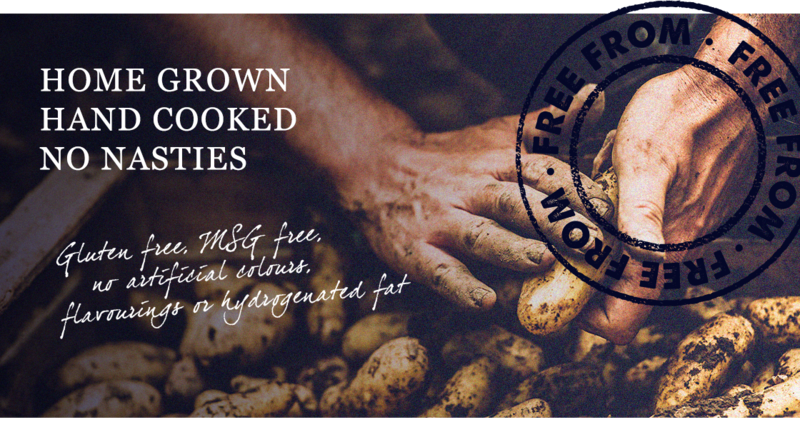 Thank you for visiting our website, we hope you enjoy our range of delicious British Crisps.